Tirupati, 30 Mar. 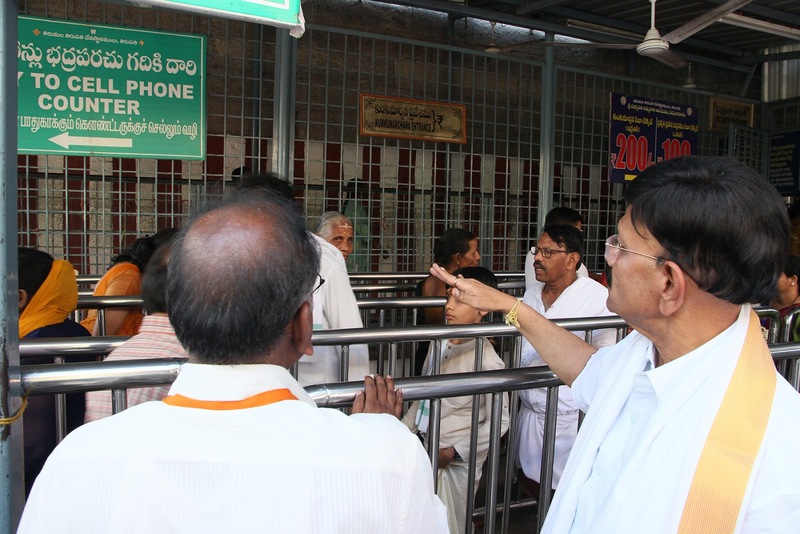 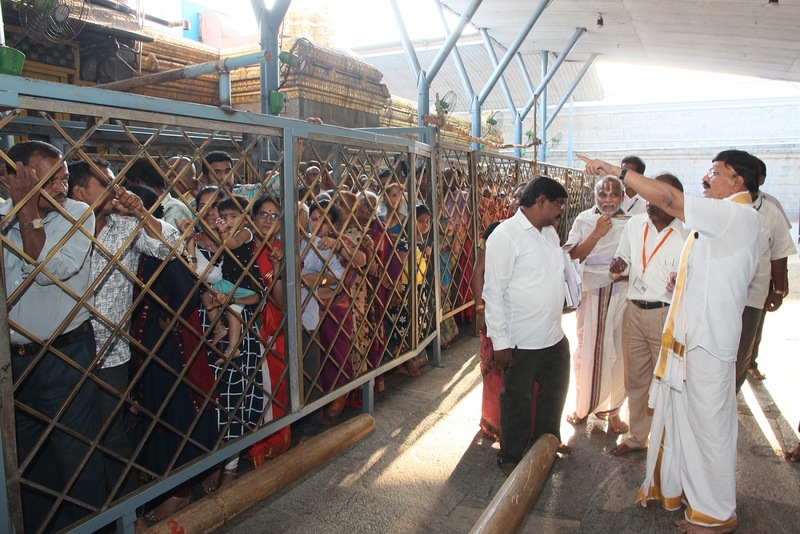 19: TTD Joint Executive Officer Sri B Lakshmi Kantham said TTD has rolled out complete rehaul of devotional environment at Sri Padmavathi Ammavari Temple in Tiruchanoor to attract large number of devotees. 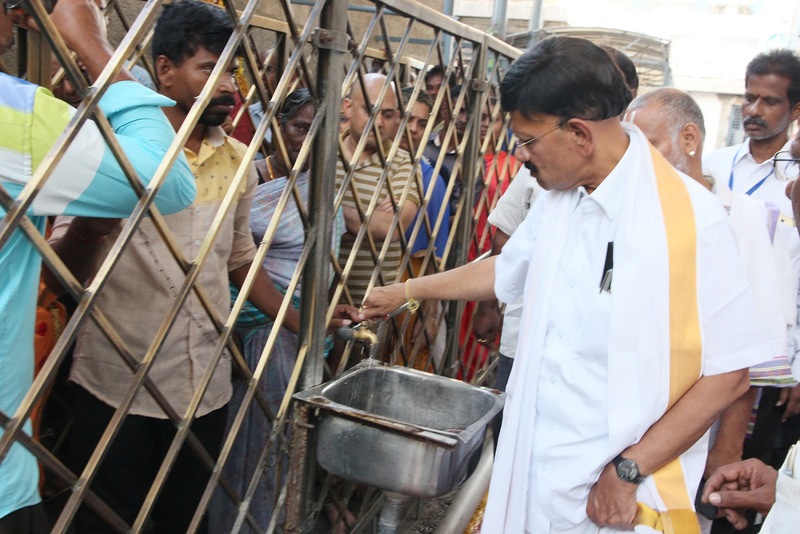 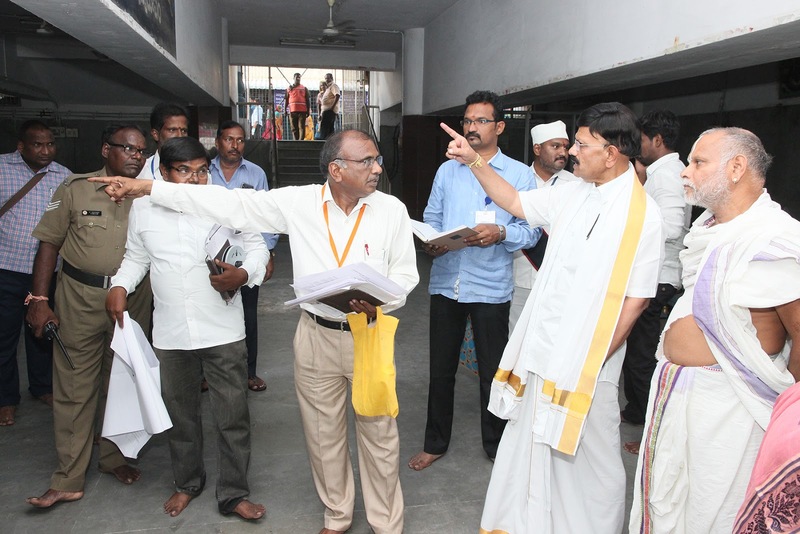 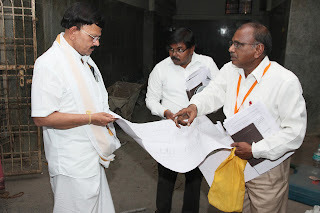 He said after inspections and review meetings ten days ago under the directions of Executive Officer Sri Anil Kumar Singhal, the Tiruchanoor temple is being spruced up as the last spot in the Yatra Sampurnam, a new pilgrimage circuit projected for devotees benefit. 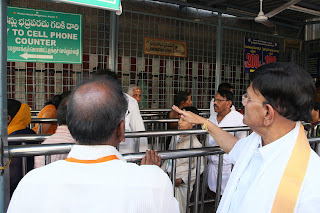 With that agenda, TTD has now developed a huge waiting hall in the cellar of Sri Padmavathi temple with fans, drinking water, Goddess Padmavathi Astottara on walls, LED lights, quality Prasadam etc. 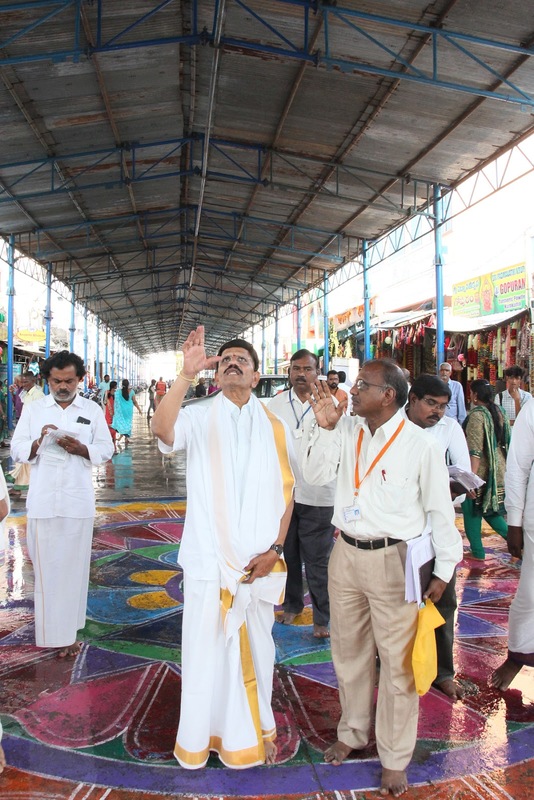 He said the TTD has also developed the historical Friday gardens at Tiruchanoor with unique technology to give devotees a devotional ambience. All works are slated to be completed by May 3 to herald the novel Yatra sampurnam concept for benefit of devotees.